Mountain rescuers are warning walkers of the difficulty of tackling a route described by Alfred Wainwright up a Lake District fell. The advice came after Keswick Mountain Rescue Team had to bring a family to safety when they got stuck on a crag on Barf. 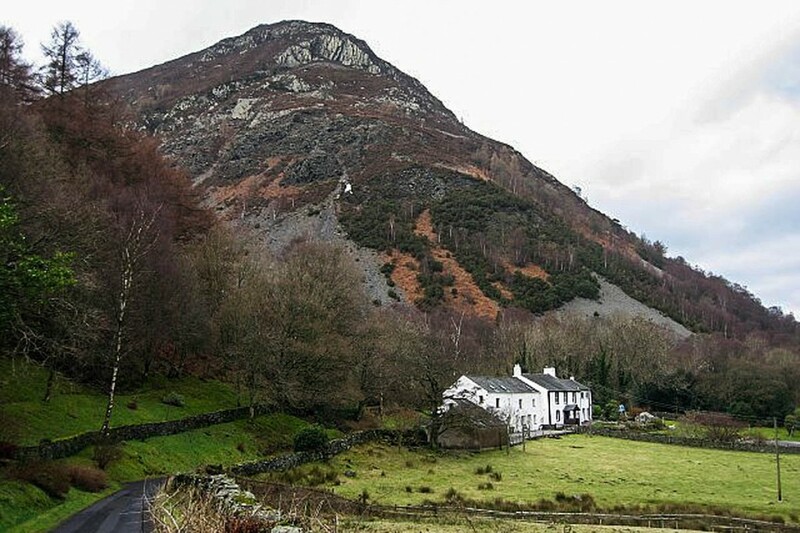 The ascent of the modest 468m (1,535ft) peak overlooking the southern end of Bassenthwaite Lake has a sting in the tail at Slape Crag, where three walkers became cragfast on Monday. A team spokesperson said: “A family of three misrouted by failing to cross the stream into the forest. “They continued up the stream and then traversed into some difficult ground under Slape Crag. They came to the awkward step and got to a point where they could not go up or down, and had to call for assistance. His ‘direct route’ heads up a steep scree to the painted pinnacle of The Bishop before continuing uphill to Slap Crag. Wainwright says: “This obstacle can be safely negotiated at one point only. Bear left at its base, across scree to a rock traverse above an oak and a rowan together. But the Keswick MRT spokesperson said: “The Wainwright route up Barf perhaps understates the awkward off-balance move necessary at Slape Crag to reach the safety of the diagonal path above. Monday’s rescue lasted just over 1½ hours and involved 14 volunteer team members.